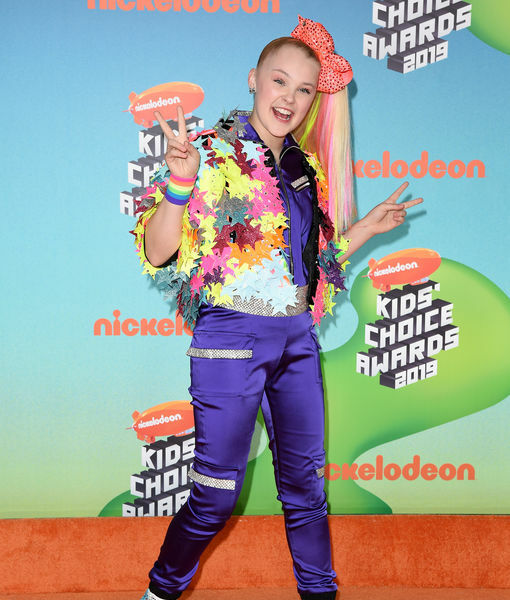 JoJo Siwa took home a Kids' Choice Award this weekend, making a moving speech about acceptance. 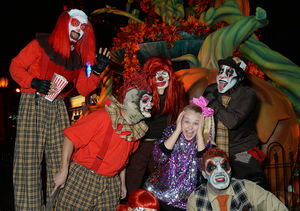 The 15-year old YouTube sensation also performed. On the carpet, she was with “Extra’s” Renee Bargh, where she dished about working with Kim and Kanye’s daughter North West! JoJo said she is set to shoot a new video with North, saying they are supposed to do it very soon. "As of right now, Wednesday," she said. "It’s happening. It's going to be incredible." Revealing Kim herself also wants to be in it, JoJo went on to say, "Kim actually asked yesterday if she could be in the video. She texts me all the time — she is one of the sweetest humans ever." 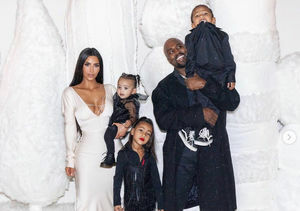 "She tells me about North and how North's doing and if North’s excited, which she is very excited." Keeping the premise of the new video top-secret, all JoJo would allow was, "It’s gonna come out next Saturday."